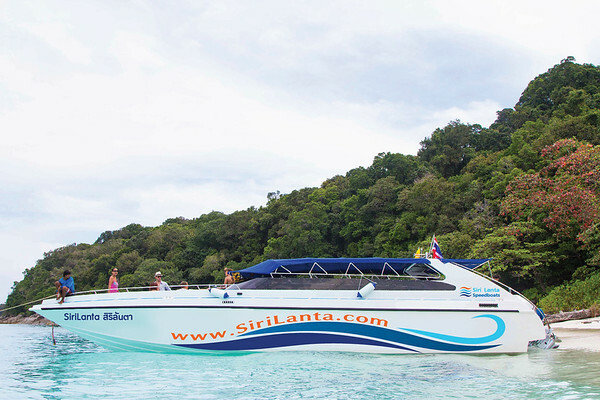 The simplest way to get to Koh Yao is to fly into Phuket Airport and take the Phuket Airport to Koh Yao Noi speedboat transfer – or the Phuket Airport to Koh Yao Yai speedboat transfer. Follow the links to book these speedboat transfers online. You will meet your driver at Phuket Airport, be driven to the speedboat pier and make the scenic crossing to Koh Yao Noi or Koh Yao Yai. You can get a transfer to Koh Yao Noi from many other locations along the southern Thailand coast. Follow the links to view timetables, pricing and to book online. You can get a transfer to Koh Yao Yai from many other locations along the southern Thailand coast. Follow the links to view timetables, pricing and to book online.